The Department of Foreign Affairs has confirmed it is providing consular assistance to the family of an Irish woman being held in Peru on suspicion of involvement in drug trafficking. 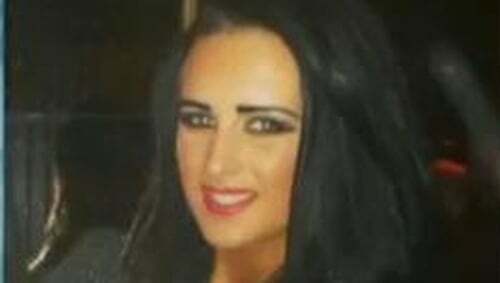 Michaela McCollum, who had moved to Ibiza from Belfast, was reported missing last week after her family had not heard from her for about 11 days. On its website, Peru's National Police Force announced that Ms McCollum, 20, and 19-year-old British national Melissa Reid had been arrested by drug enforcement officers at Lima's international airport on Tuesday. The two are reported to have been intending to board a flight to Madrid. It is alleged that nearly 5.8kg of cocaine was found in the luggage of Ms McCollum who holds an Irish passport. A similar quantity is alleged to have been found in the British woman's baggage. Police say cocaine was found in food products in the bags. The two women were arrested at an Air Europa counter in the airport. Officers say the women had onward flights booked from Madrid to Palma in Majorca.